To be perfectly honest, I’ve been looking forward to this still ever since we started this project, not because of its importance as a turning point in Holly’s tragic life, not because of its striking compositional elements (there are sharp diagonals everywhere!) 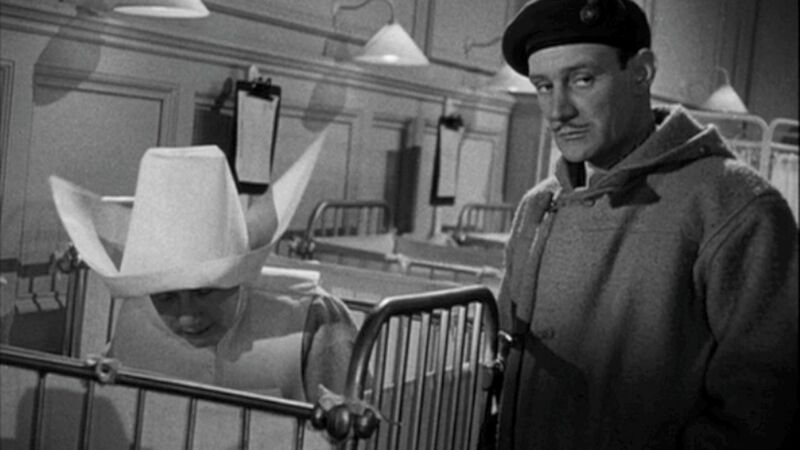 but just because of the hilarious visual comparison between Calloway’s silly mustache, and this nun’s enormous wimple. Early on in our analysis of the third man, I quoted the description of Sam Spade in The Maltese Falcon as a face described by a “v motif.” If Holly’s sharp angles and pointed jaw signify that uber-masculine v, then Calloway’s over-primped mustache and this nun’s hat draw a definitive “sloppy w” motif. The dark and somewhat imposing figure of Trevor Howard’s Calloway, not to mention the supremely serious look on his face, only serves to undercut the absurdity of the image. While he is not a truly villain in our story, since The Third Man is not really that simple, he is certainly villainesque at points, and the dark and imposing mass of his torso only goes to strengthen that connotation. When compared to the rest of the frame, whose diagonal deep space and bright light stand in stark opposition to Calloway’s shadowy frame, it’s easy to see that this foppish officer is an imposing force. Calloway: Do you mind if I drop off somewhere on the way? I’ve got an appointment, won’t take five minutes. Calloway: Why don’t you come in, too – you’re a writer. It might interest you. Something in the pairing between the ludicrous and the horrible gives strength to both of them, and the two quotation marks on this scene–Calloway’s mustache and Holly’s “dumb decoy duck”–serve to make the revulsion and overall wrongness that Holly experiences in between all the more potent. Certainly there is much to be said for the power of Joseph Cotten and Trevor Martins in conveying this too, but all we see is them, yet we know that what we see must indeed be truly vile, largely because we never see what it is. This unseeable and unknowable evil is a common trope throughout the history of Horror in cinema, but here it is an evil that is more awful than the monsters lurking in the shadows of 70s B Horror movies. One can only guess what kind of terrible deformities would cause Calloway to refer to a child as “it” but watching this scene, one cannot help imagine it. For me this particular evil is reminiscent of an episode of The Twilight Zone. In It’s A Good Life, a small town lives at the mercy of Anthony, a little boy with god-like powers who can horribly deform people he doesn’t like or simply “wish them away into the cornfield”. Take a look, for instance at the beginning of this scene in which he makes a three-headed gopher, an image which must be repulsive indeed, but which the helpless adults surrounding him must call “a real fine one” for the fearo f their lives. This creature, which dangles its way off the bottom of the screen and out of our view, has clawed a bigger hole in my mind than most other monsters ever pictured on the screen. Through it’s conspicuous absence it gains power. 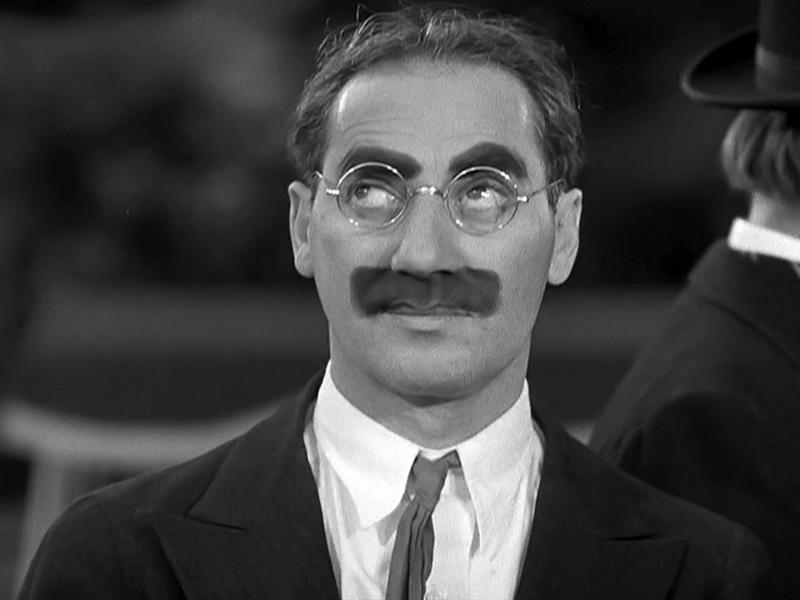 Speaking of ducks, Duck Soup progenitor, Groucho Marx had one of the biggest mustache’s on the big screen. 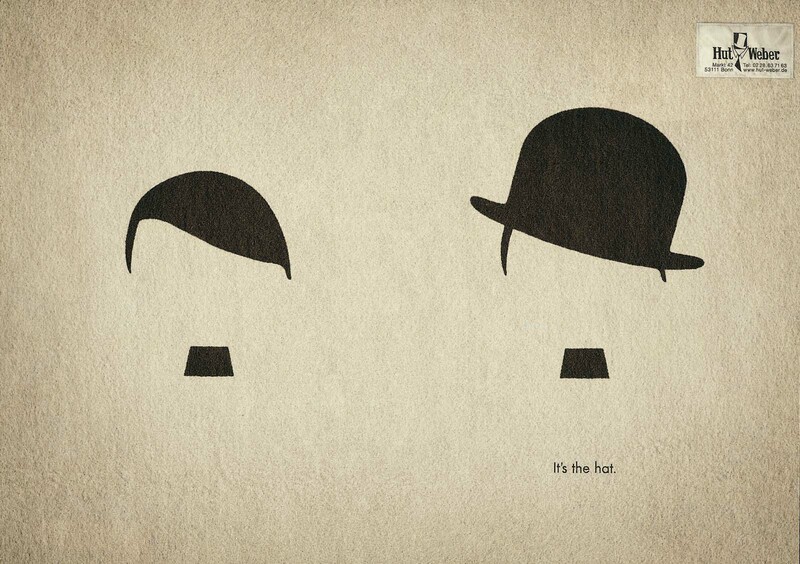 Dutch hat company Hut Weber pointed out the enduring icon that is Chaplin’s mustache in this ad campaign. 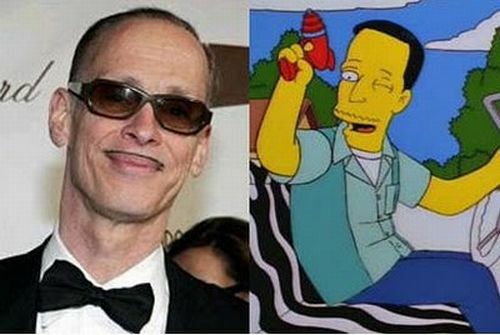 John Waters’ signature pencil-mustache even accompanied him onto The Simpsons. 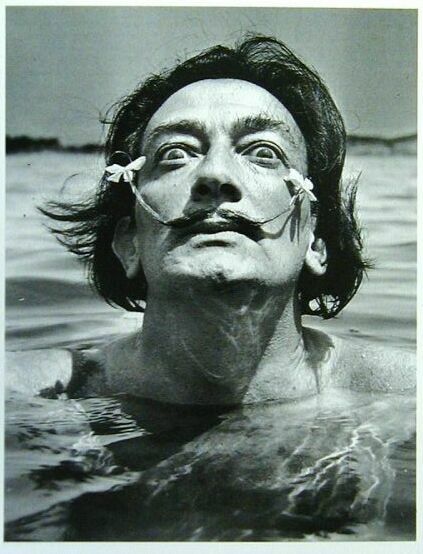 Salvador Dali’s mustache mimicked the maddening precision of his brush-strokes. Tom Selleck’s mustache is so notoriously thick, it spawned its own internet meme, which inexplicably pairs him with a waterfall and a sandwich.